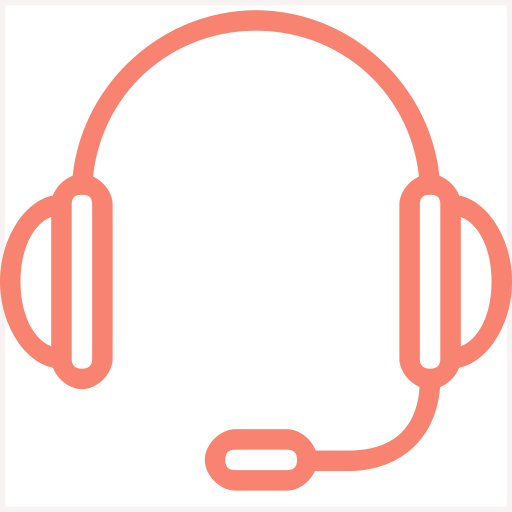 Our friendly support team is happy to help with any questions you have regarding any programs or purchases from our website. Before contacting us, please ensure you have read the Program FAQs below. If you still don't find the answer you're looking for contact us here. How do I open the download files? In order to open many of the worksheets, and program guides you will need Adobe Reader. This is a free resource and can be downloaded here. For technical assistance, please contact our customer care team at support@drzgraggen.com. The private Facebook group can be accessed at this link. Navigate to the link and click Join Group and we will add you to the group once we verify you are enrolled in one of our programs. Is participation in the Community Forum Facebook Group required? No, participation in the Facebook Group is not required. However, this private discussion forum is designed to help you integrate the course more deeply. We encourage you to ask questions and receive support from others on the same journey. Can I get a refund if I'm not satisfied with the program?